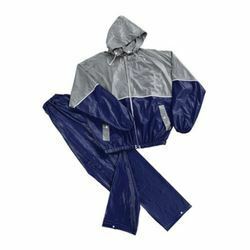 We also offer rain coat that are available in a variety of designs and patterns to choose from. These are fabricated using skin friendly fabric and are capable of offering complete protection even in heavy rains tool. 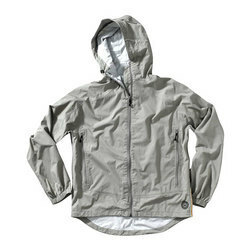 Rain coats offered by us are provided with smart buttons and pockets with excellent finish. Looking for Rain Safety Equipments ?